Are you seeking for a practical shoe storage that can store your collection of shoes in one place easily? 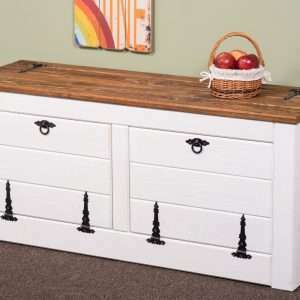 Furniture Chelsea provides you amazing solutions for your different pair of shoes including shoe cabinets, racks, stands, cubbies, organizers, etc. 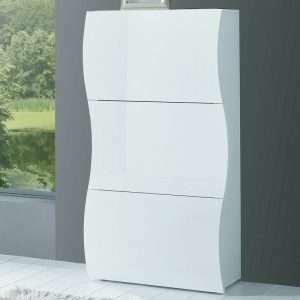 We stock shoe storage furniture in different styles, colours and sizes to fit your hallway. These stylish shoe storage items are the best blend of quality, beauty and style. They will not only store your precious footwear in an organized manner but will also add a touch of style and character to your interior. With our endless options in shoe cupboards, you can easily pick the one that can keep your shoes neatly tucked away in one convenient place. These shoe cabinets are made with different materials like metal, wood and fabric.